The immune response to our intestinal microbiota—the community of microorganisms that live in the human gut—ensures that these microorganisms remain in their proper place. When the intestinal immune barrier is damaged, the gut bacteria can spread and cause inflammation throughout the body. 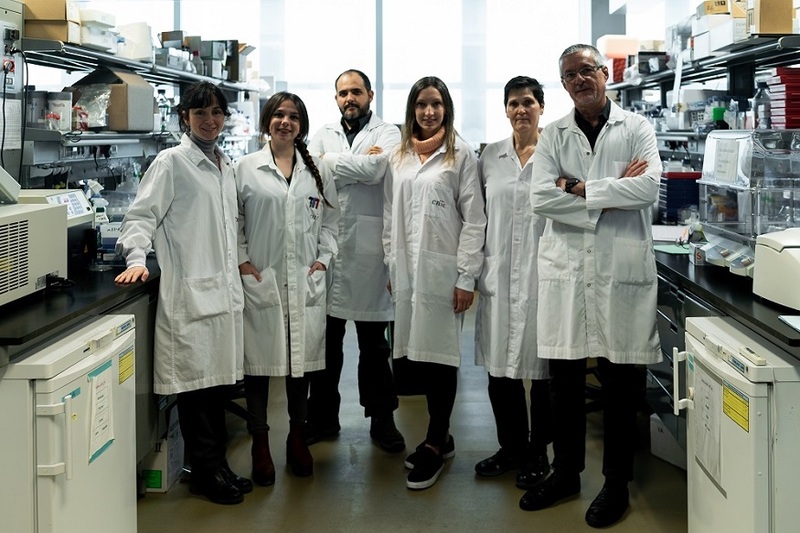 Now, a study by researchers at the Centro Nacional de Investigaciones Cardiovasculares (CNIC) and the Department of Immunology at the Universidad Complutense in Madrid reveals a new mechanism in the regulation of this immune barrier. The study, published in the journal Immunity, identifies a mechanism through which intestinal bacteria such as Lactobacillus strengthen the intestinal barrier to support a mutually beneficial relationship and prevent inflammation. The results have potential implications for the treatment of diseases featuring the spread of commensal bacteria outside the gut, as occurs for example in some metabolic disorders. 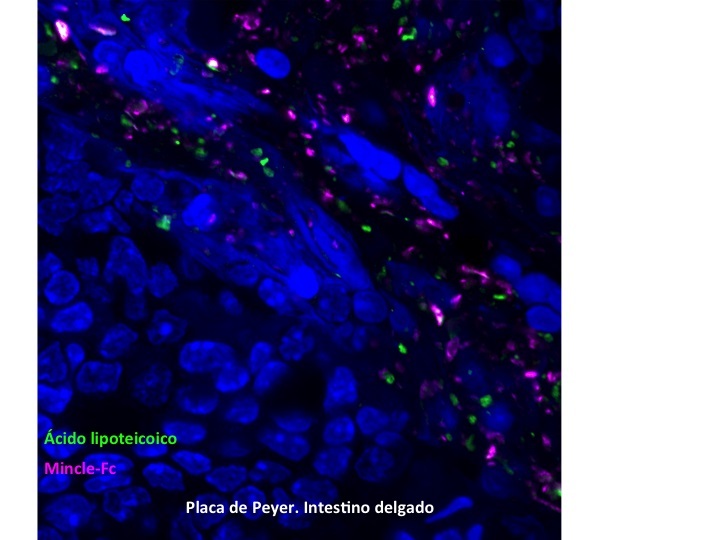 The intestinal barrier restricts the localization of commensal microorganisms so that they stay in the intestine. This barrier can be weakened by some diseases and specific factors such as diet, leading to the systemic inflammation associated with autoimmune and metabolic diseases. The research team propose that a new treatment strategy for these conditions could be the use of probiotics (‘beneficial’ intestinal microorganisms) or prebiotics (nutrients that promote the growth of beneficial microorganisms); however, the mechanisms underlying this strategy are for the present unknown. 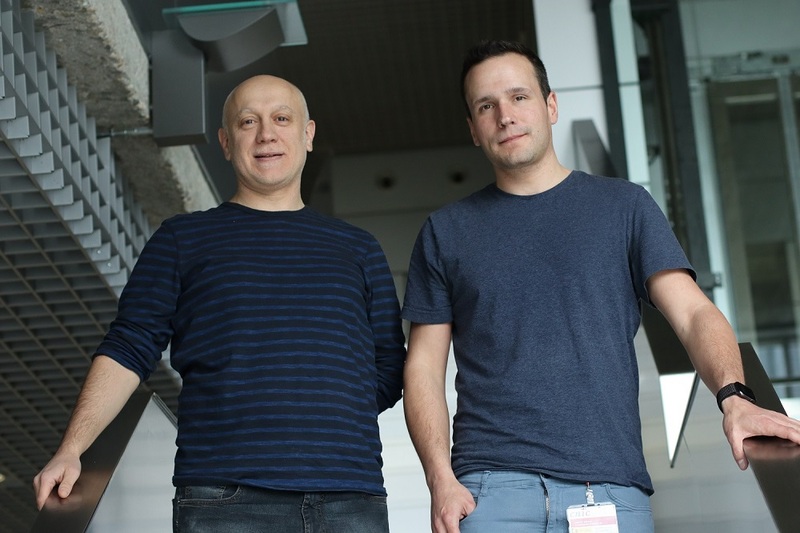 In animals lacking Mincle, “we observed an increase in the number of bacteria able to escape from the intestine and reach the liver, where they caused inflammation and metabolic changes.” These findings highlight the potential of Mincle as a target for future therapies aimed at strengthening the intestinal barrier in situations when it is damaged or weakened. The research team also observed that the intestinal barrier in mice was strengthened by treating them with commensal microorganisms such as Lactobacillus during early postnatal development. This effect was achieved through the interaction of these bacteria with Mincle expressed on dendritic cells in the intestine. 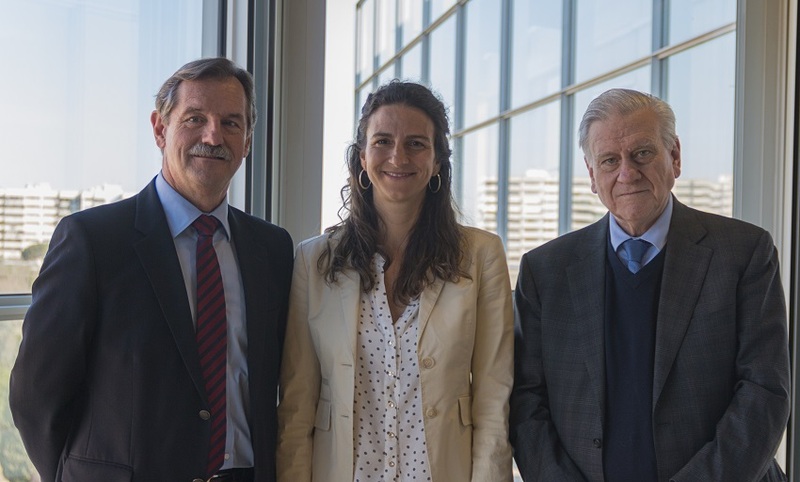 First author María Martínez-López explained that “the identification of new molecular communication pathways between the host immune system and commensal microorganisms is vital for the development of treatments for situations where the mutually beneficial relationship is disturbed.